The camera’s innovative AF system tracks complex, erratic motion with higher accuracy than ever before, with the ability to calculate AF/AE at up to 60 times per secondx, regardless of shutter release and frame capture. Further, when the shutter is released while shooting stills, the electronic viewfinder functions with absolutely no blackout[xii], giving the user a seamless live view of their subject at all times. This feature truly combines all of the benefits of an electronic viewfinder with the immediacy and “in the moment” advantages that not even the finest optical viewfinders can match, and is available in all still image modes[xiii]including high speed 20 fpsivcontinuous shooting. The α9 interchangeable lens camera will start shipping from June 2017 priced at approximately £4,500. 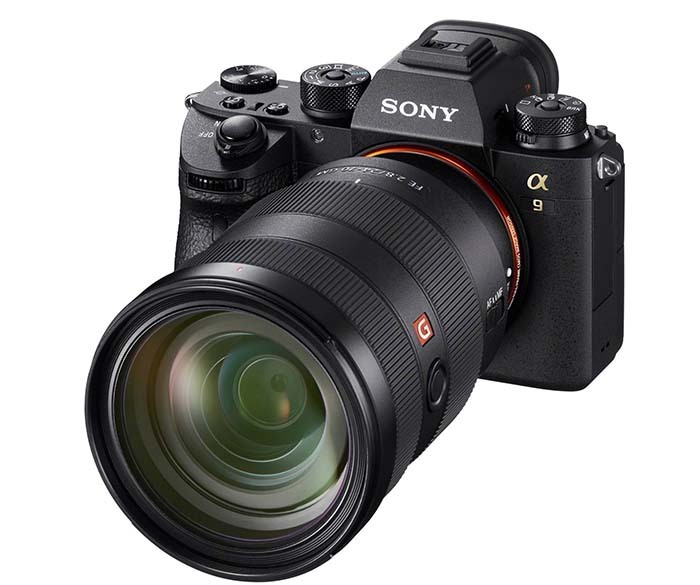 This entry was posted in Press releases, Sony a9. Bookmark the permalink. Trackbacks are closed, but you can post a comment.